Starting out as a sculptor in New York in the 1970s, Chalfant turned to photography and film to do an in-depth study of hip-hop culture and graffiti art. 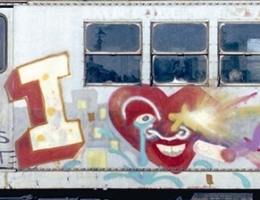 One of the foremost authorities on New York subway art, and other aspects of urban youth culture, his photographs record hundreds of ephemeral, original art works that have long since vanished. 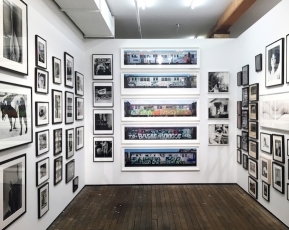 His photographs were included in the exhibitions City as Canvas: Graffiti Art From the Martin Wong Collection at the Museum of the City of New York, Art in the Streets at the Museum of Contemporary Art in Los Angeles and New York-New Wave at P.S. 1, in addition to galleries and museum in the United States and Europe. 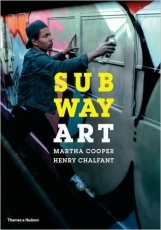 He has co-authored the definitive account of New York graffiti art, Subway Art (Holt Rinehart Winston, N.Y. 1984) and a sequel on the art form’s world-wide diffusion, Spray Can Art (Thames and Hudson Inc. London, 1987). Chalfant is a resident of New York City. 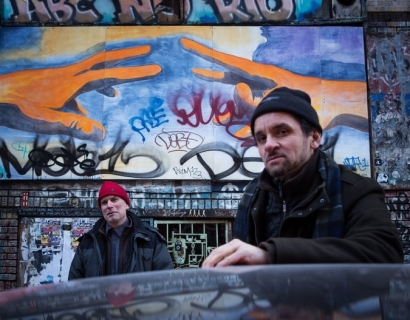 He continues to make documentary films about urban popular culture. Content, a Contemporary Focus 1974-1984, Hirshhorn Museum, Washington, D.C.
Three Rivers Arts Festival, Pittsburgh, Pa.
Henry Chalfant and Martha Cooper were praised by Martha Schwendener in The New York Times. "Thanks to Mr. Chalfant and others, like Martha Cooper, the ephemeral work was preserved in photographs. Sure, it was illegal. But graffiti art has become one of the most globally recognizable and copied forms of contemporary culture. 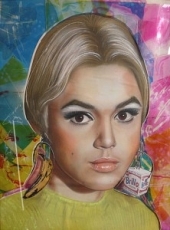 And in the realm of creative civil disobedience, it is one of the most extraordinary instances of a bunch of young, working-class artists affecting the world." Made in 1983 the film won a Sundance Grand Jury prize and was the first documentary to truly examine hip hop culture.